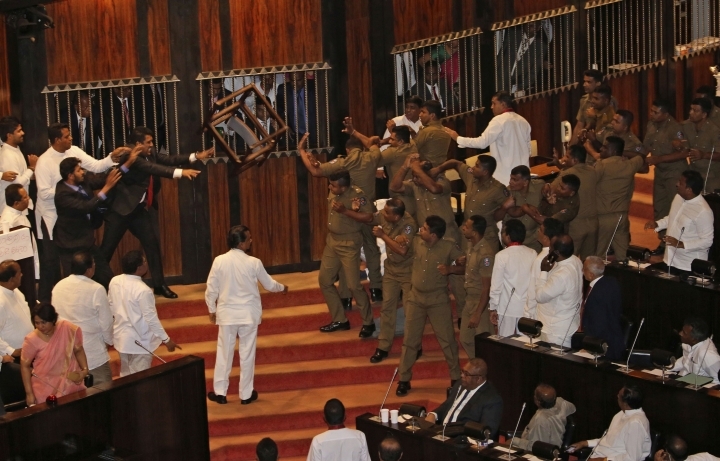 COLOMBO, Sri Lanka — A spokesman says Sri Lanka's president has refused to accept the no-confidence motion passed by parliament against the disputed prime minister Mahinda Rajapaksa. 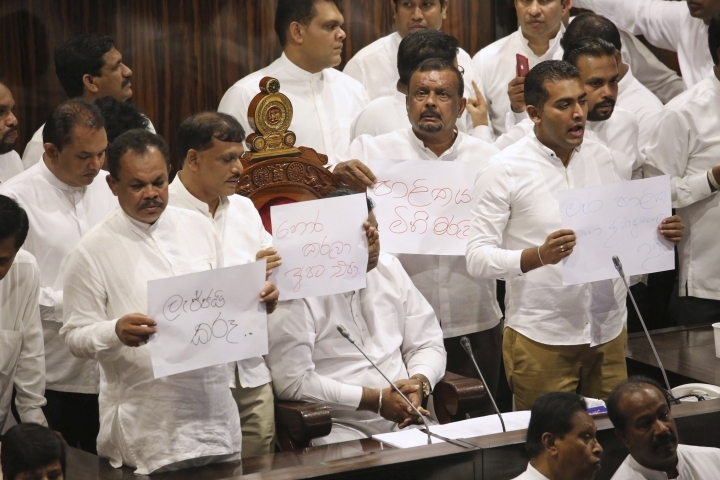 Parliament on Friday passed the second no-confidence motion against Rajapaksa, who was appointed by President Maithripala Sirisena on Oct. 26 after Sirisena sacked former Prime Minister Ranil Wickremesinghe. 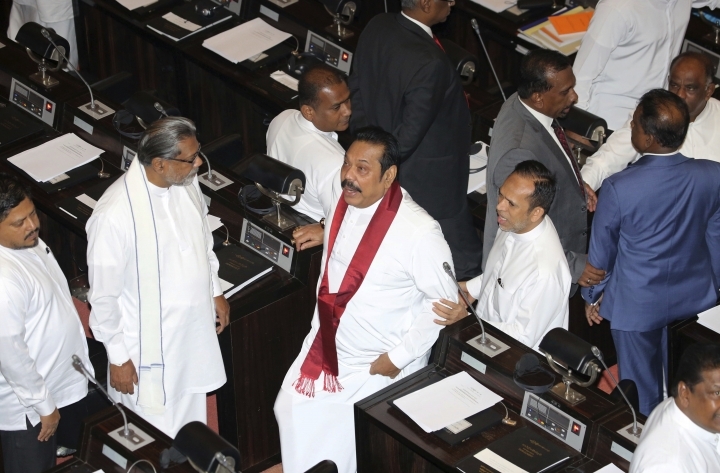 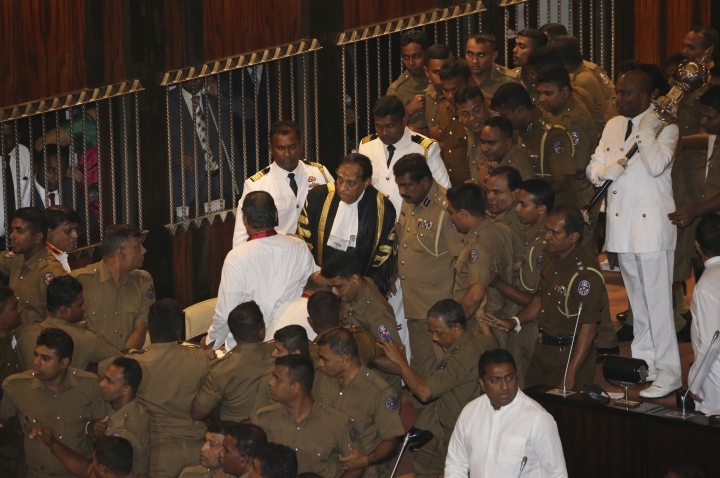 Rajapaksa's appointment triggered a political crisis. 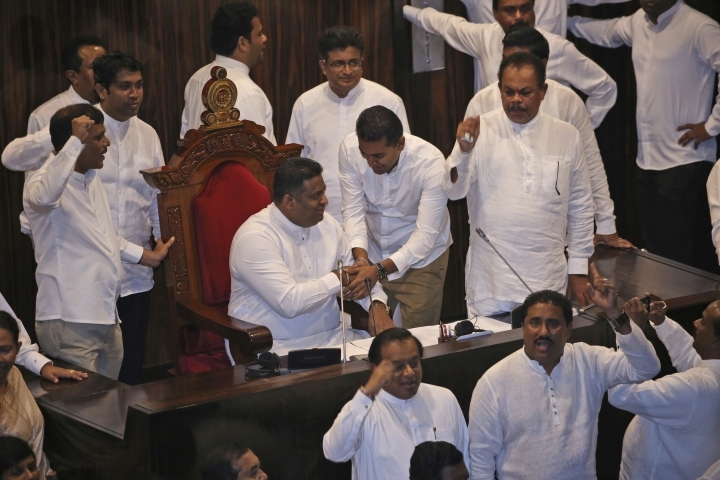 Parliament passed the first no-confidence motion on Wednesday but Sirisena and Rajapaksa refused to accept it. 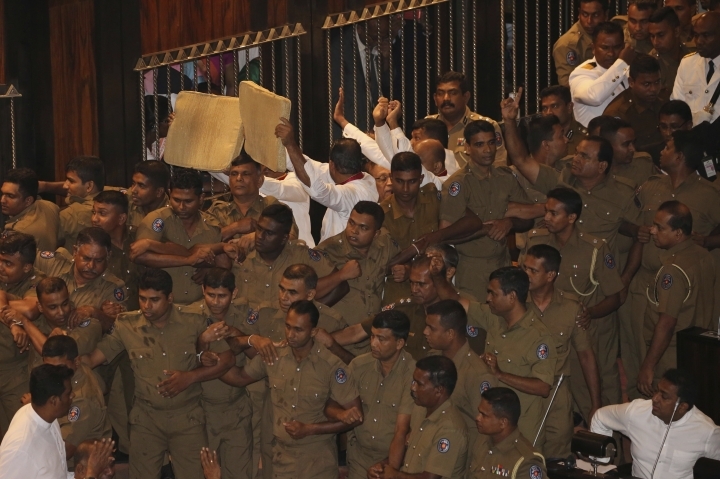 Sirisena on Thursday asked the lawmakers opposing Rajapaksa to take up the no-confidence motion again.